Always wanted to own a holiday home for regular getaways? We have a range of holiday homes available for purchase and would be more than happy to show you around. Check out our holiday homes page for more information. Our 31 fully serviced, hard standing touring pitches, many with sea views are ideal whether you are with us for a night or two or planning a longer stay in Fife or Scotland. The toilet and and shower block is of a very high standard with underfloor heating when the weather is cooler.Check out our touring page for the latest prices. 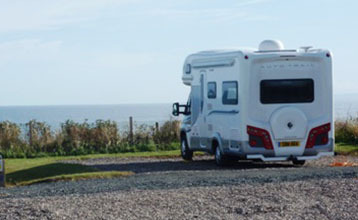 Silverdyke Caravan Park is an ideal base for exploring the rugged and beautiful coastal region of Fife. The local area is teeming with ideas to fill your holiday, no matter what you like doing. The East Neuk is an amazing part of Scotland, with stunning views and a whole range of outdoor pursuits to suit everybody. 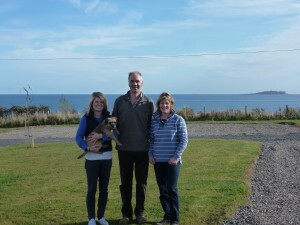 Silverdyke Caravan Park is a lovely family owned caravan park situated on the outskirts of the picturesque Anstruther. It is the perfect setting to escape the hustle and bustle of everyday life. With amazing attractions, beautiful coastal walks, great restaurants and an endless supply of things to see and do, it’s no wonder Fife is at the top of many holiday makers list. 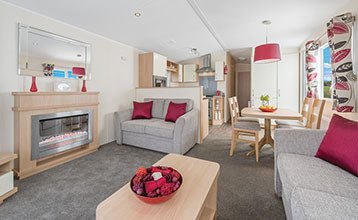 Silverdyke Park has static caravan holiday homes and lodges for sale as well as touring pitches. Perfectly situated in the picturesque East Neuk of Fife, Silverdyke Park is the perfect place from which to create a lifetime of new memories in the magical Kingdom of Fife. Situated on the Fife Coastal Path so if you want to indulge your senses with views, sounds and smells of the sea, Silverdyke Park could be just for you. We have a selection of lovely holiday homes and lodges for sale and everyone is most welcome to come and view them. 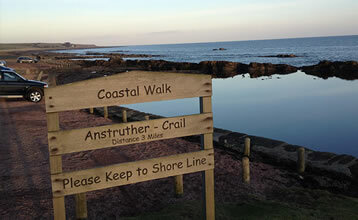 Fife is packed with lots to see and do with the famous town of St Andrews only a 10 mile drive away. To find out more just get in touch with us and we will be happy to help.